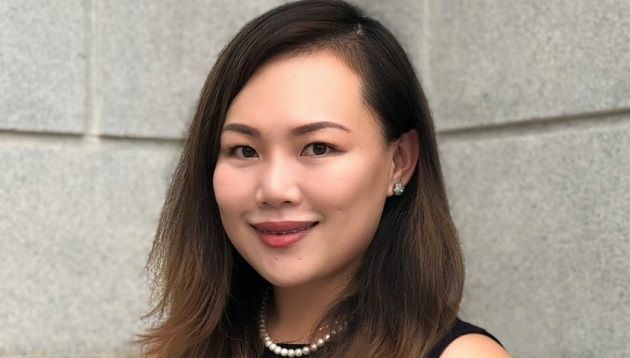 Tourism Western Australia (TWA) has appointed Ava Ang (pictured) as country manager for Singapore and Malaysia. 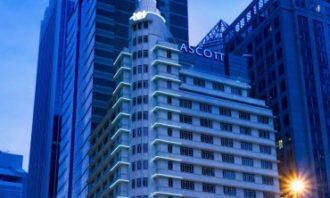 Ang will be based in Singapore, working closely with the organisation’s head office in Perth. 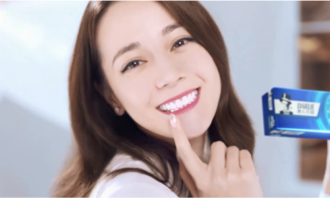 Her role includes developing cooperative marketing partnerships with travel agents and airlines, as well as implementing marketing campaigns aimed at the travelling Singaporean and Malaysian public. Prior to joining TWA, Ava was the china manager at AirAsia. 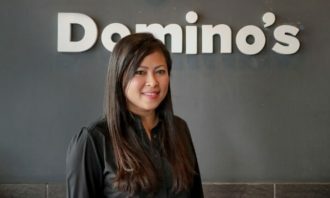 She also held regional roles at Tigerair, Scoot and Shell Retail Singapore, and has commercial experience across the Southeast and North Asia markets to TWA. Through her appointment, TWA aims to reinforce Singapore and Malaysia’s importance to Western Australia as a tourism market. This was according to TWA’s director of international marketing, Kelsie Johnston. In 2016 to 2017, 116,000 Malaysians and 106,000 Singaporeans visited Western Australia and spent AU$234 million and AU$259 million during their stay, respectively. 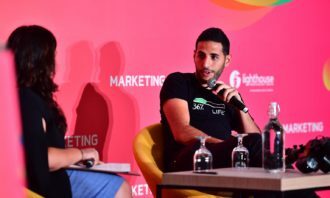 “Singapore is Western Australia’s third biggest international market both in terms of visitor numbers and spend, and Malaysia is Western Australia’s second largest source market by visitor numbers and fourth by visitor spend,” Johnston said. He was most recently head of agencies in Southeast Asia and North Asia at LinkedIn. .. Upon boarding the taxi, participants were given the option to sing selected Merdeka songs in return for a free ride. Here's what h..
“We’re excited to work with Salesforce and that its industry-leading CRM will embrace native iOS and deliver exclusive new feature..